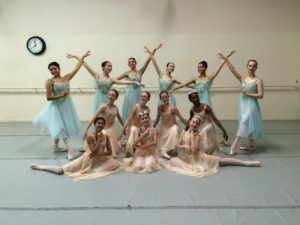 Fort Lauderdale Ballet Classique, one of South Florida’s only regional ballet companies, was founded in 1962 and has been under the direction of Magda Auñon for the past 54 years. A major artistic influence in the community, FLBC’s repertory of classical and contemporary works appeals to the cultural diversity of South Florida. The company’s annual Nutcracker delights sold-out audiences and is a South Florida tradition, proudly celebrating its forty-second anniversary in the year 2015. FLBC continues its commitment to bring artistic enrichment to area residents with performances throughout the year at public and private schools, civic benefits, and retirement communities. 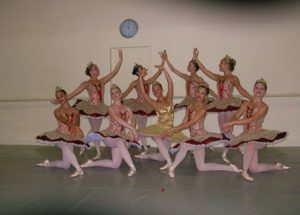 Fort Lauderdale Ballet Classique was a member of the Southeastern Regional Ballet Association as an Honor Company for fifteen years. 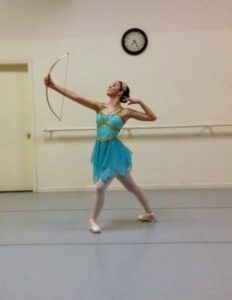 Honor Status is the highest accolade given to regional ballet companies; to be recognized as an Honor Company demonstrates consistent excellence in performance and training. In 2005, FLBC was proud to represent the Southeastern Region at the International Ballet Competition in Jackson, Mississippi. 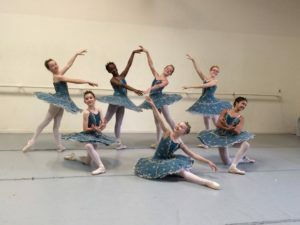 The dancers of the Fort Lauderdale Ballet Classique continue to delight audiences with performances around South Florida!